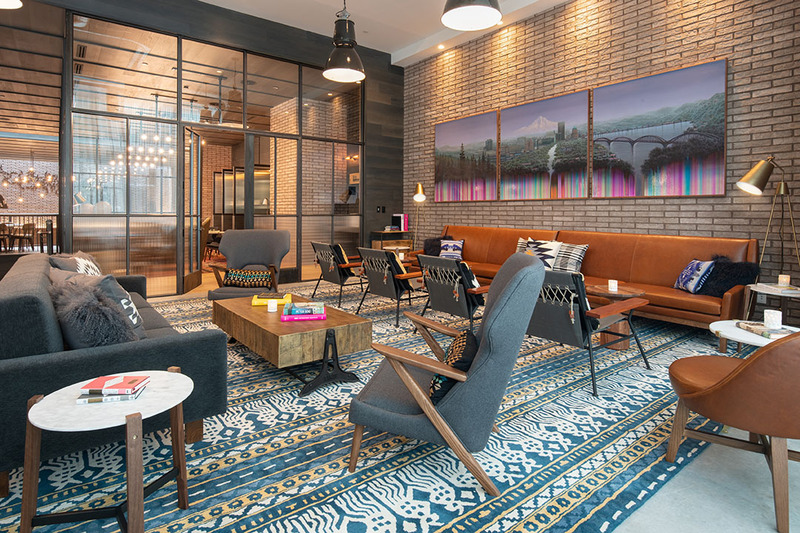 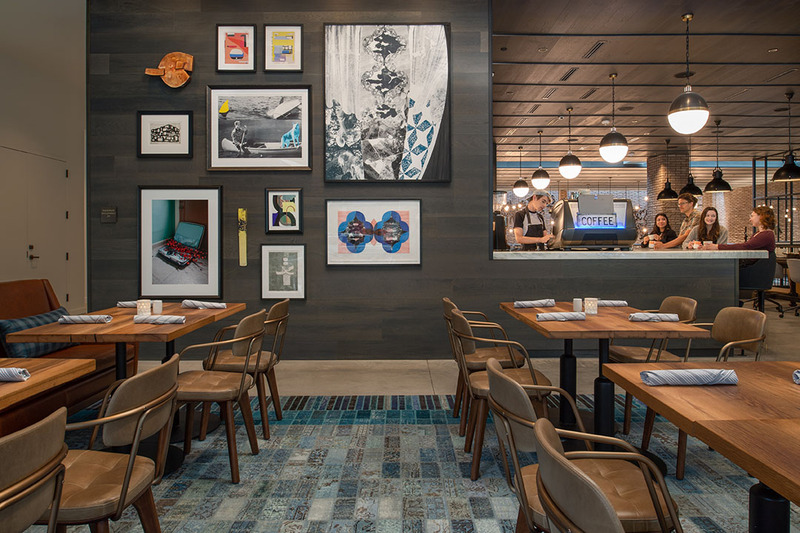 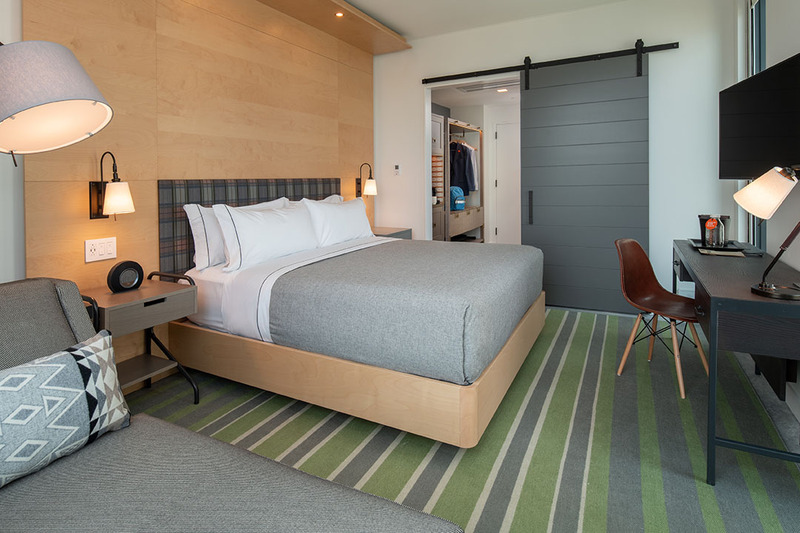 Residing in the Pearl District on Portland’s Gallery Row, the Canopy Hotel by Hilton introduces 153 guest rooms to this vibrant Portland neighborhood. 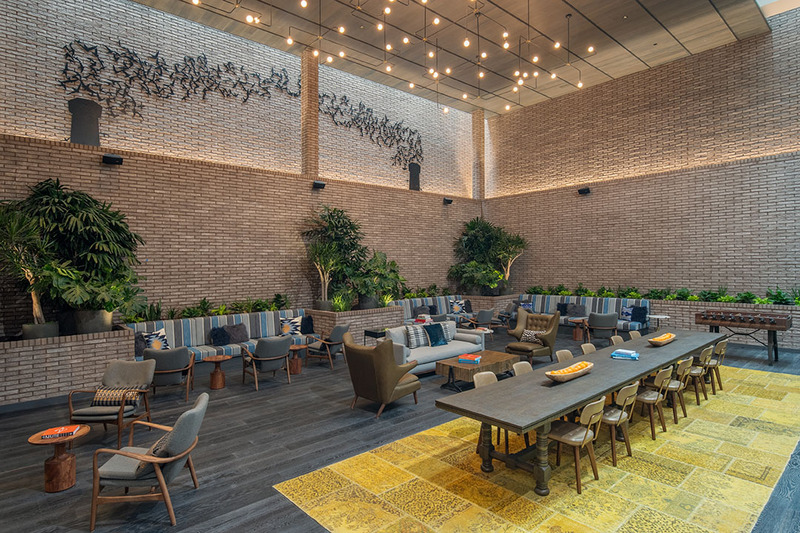 Once home to warehouses and rail yards, the neighborhood has undergone dramatic redevelopment and is now a shopping, dining, and entertainment mecca, making it a model for urban renaissance. 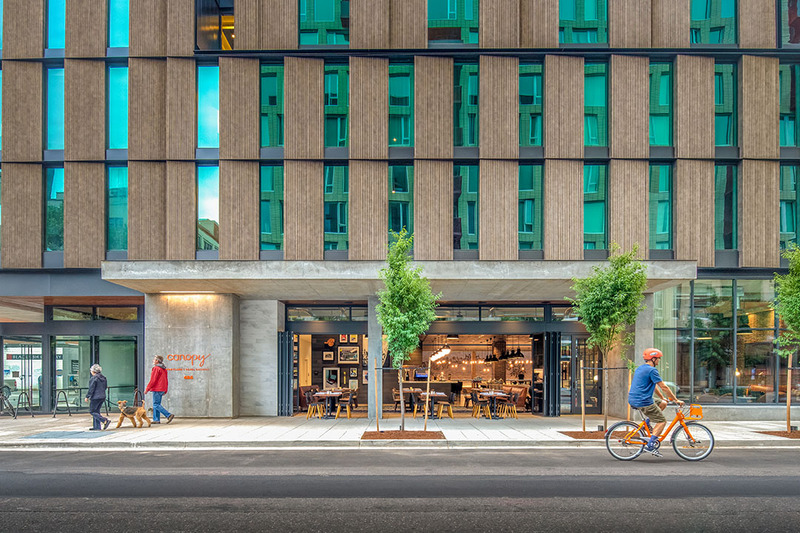 At the Canopy Hotel, guests have access to exceptional culinary experiences, creative and maneuverable meeting spaces, and unique artwork procured through local Portland galleries. 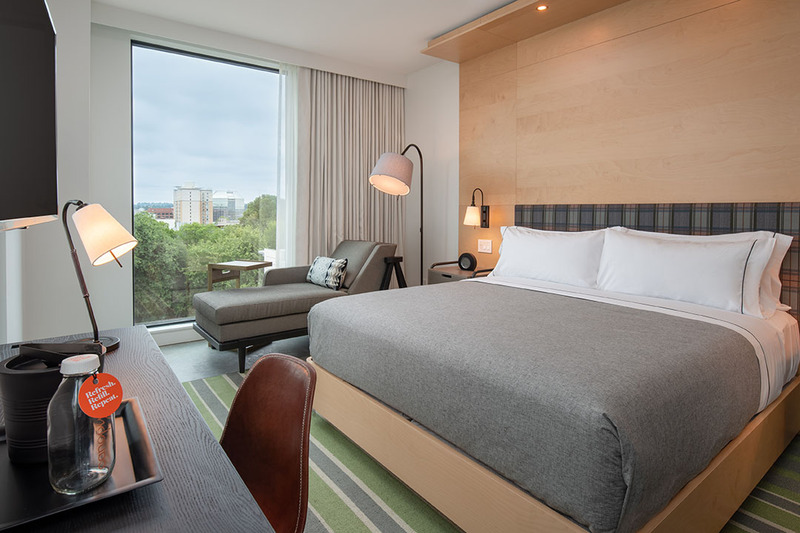 For Canopy Hotel Reservations, please click here.